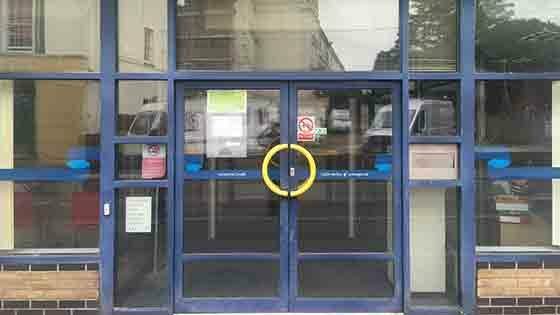 Your aluminium frames may be looking sad and neglected but there is no need to leave them that way. 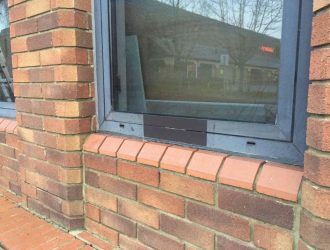 Our specialist SoftWash system takes care of aluminium window frame restoration Loughton, ensuring that they look as good as new with all chalk-type residue removed. 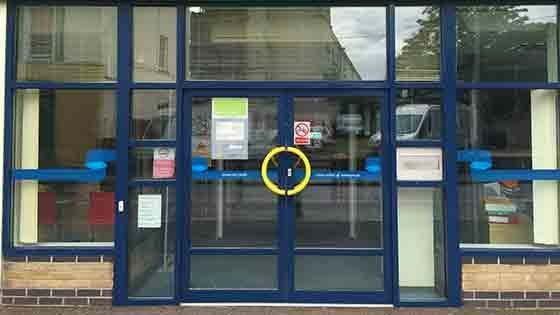 Extremely popular with many clients, aluminium window frames are frequently used because the materials is not heavy, it looks smart and is robust. 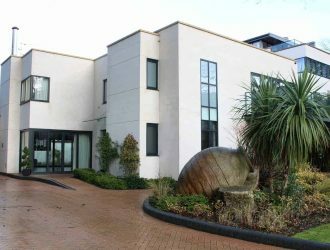 The only problem with aluminium is that it can deteriorate due to the impact of pollutants, dirt and grime, creating a build-up of a chalk-like material. As this builds up, the frames can begin to deteriorate and will look less than attractive. 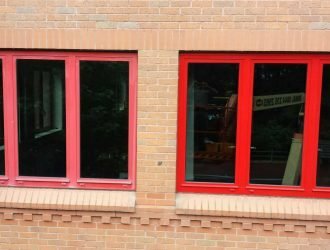 But you have no need to worry as the Purple-Rhino aluminium window frame restoration Loughton service will eradicate build-up and make them look great again. It makes no difference how many frames you have, what height they are positioned at or how dirty they are. 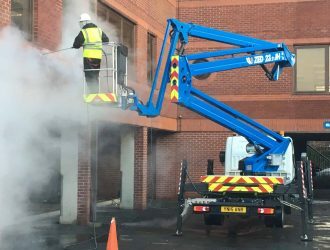 Our skilled team are fully trained, exceptionally knowledgeable, insured and able to use specialist equipment to reach even the most difficult of areas. Rather than just use high pressure jets, which are not always efficient at removing the chalky residue, we use purified water and environmentally friendly cleaning fluids specifically recommended for aluminium. 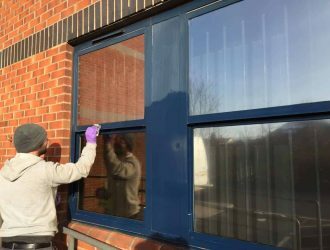 The end result is aluminium window frames with a gleaming and clean finish and a noticeable shine, looking just as good as they did on the day of installation. Our clients love the finish that the SoftWash system gives when carrying out aluminium window frame restoration Loughton. 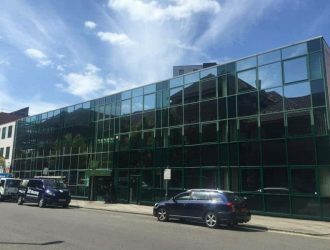 No matter the style of your building, modern and contemporary or traditional, all of the aluminium window frames and finishes will be cleaned carefully and thoroughly without damaging the façade or the fabric of the structure. 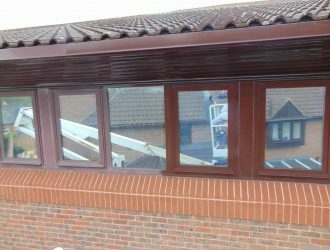 Whether you are looking for a one-off clean or to put in place a regular schedule for the carrying out of aluminium window frame restoration Loughton, get in touch with us today. Our team will be delighted to discuss your requirements and answer any queries, providing you with a service that will bring about outstanding results.